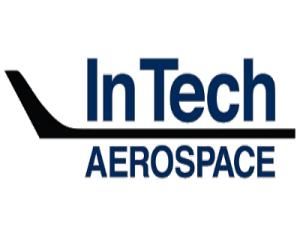 InTech Aerospace was founded in 1998 and is headquartered in Houston, Texas. InTech refurbishes and retrofits aircraft interior components, such as seats, floor panels, windows, wall panels, trays, kitchens, galleys, and lavatories. InTech’s client list includes regional airlines, mainline carriers, large OEM’s, aircraft leasing companies, and major MRO facilities. Known as the “interior experts,” Intech Aerospace has teams of highly experienced craftspeople and technicians to fulfill most interior component need. Azalea invested in InTech in partnership with Steve Townes of Ranger Aerospace.